IS THIS FOR REAL? 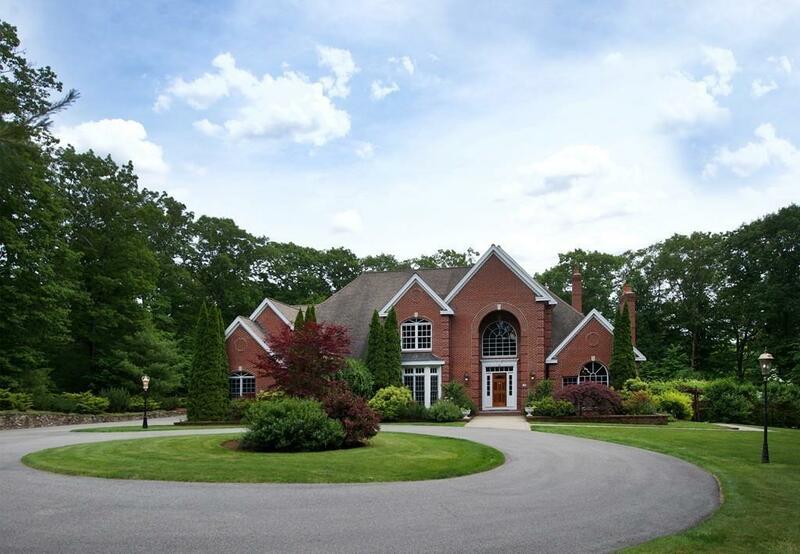 A fabulous 19 room Colonial Estate set on a knoll with an extraordinary Zen-like level of privacy on 2.64 acres of manicured grounds in a private enclave of 12 custom built homes. Brimming with European influences, high-end systems, and exquisite millwork, this 9,000-square foot residence has been meticulously designed and maintained by one owner. 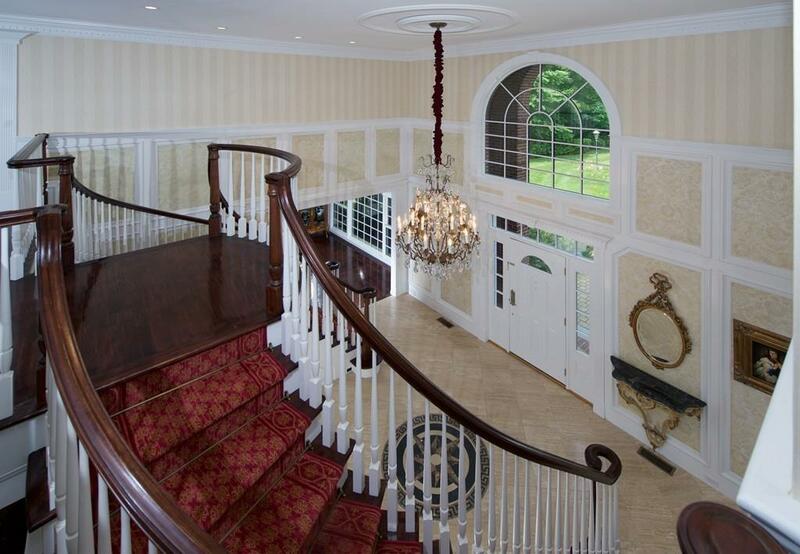 A grand two-story foyer with bridal staircase leads to a formal parlor with marble fireplace, cherry library, dining room with butler's pantry, family room with fireplace, plus au pair en suite, den, and power room. Second floor hosts four en suite bedrooms including a luxurious master suite with sitting area, spa-like bath, and private porch. Lower level kitchen, bedroom, full bath, cedar closet, large walk-in pantry and family room. Lush grounds amid pool, spa, and large patio. 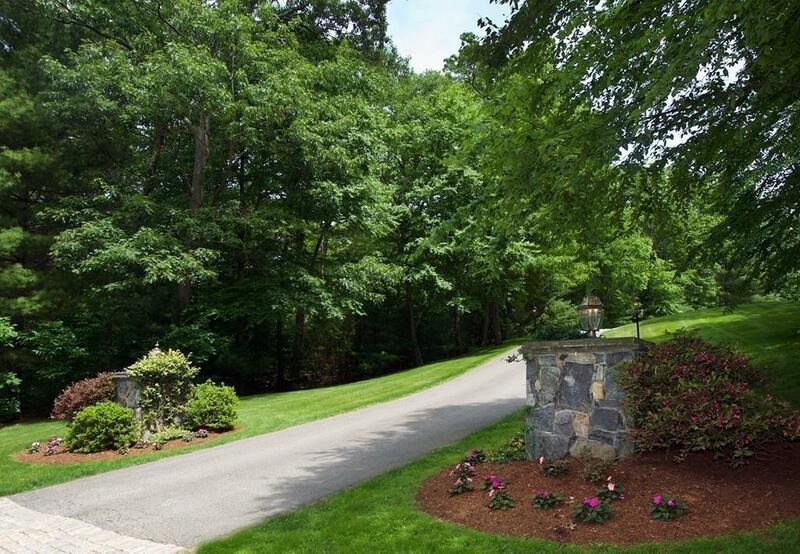 Situated minutes from Rt.128, close to MBTA commuter rail service, and 16 miles east of Boston making it ideal for commuting execute. Listing courtesy of Steven Assarian of Coldwell Banker Residential Brokerage - Lexington. Sq Ft Disclosures Includes 1440 Sq.Ft. Finished Walk-Out Lower Level. 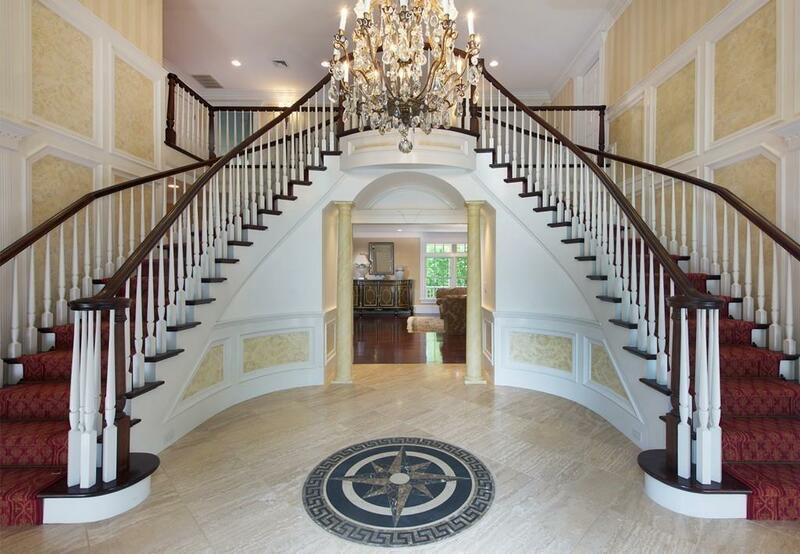 Listing provided courtesy of Steven Assarian of Coldwell Banker Residential Brokerage - Lexington.